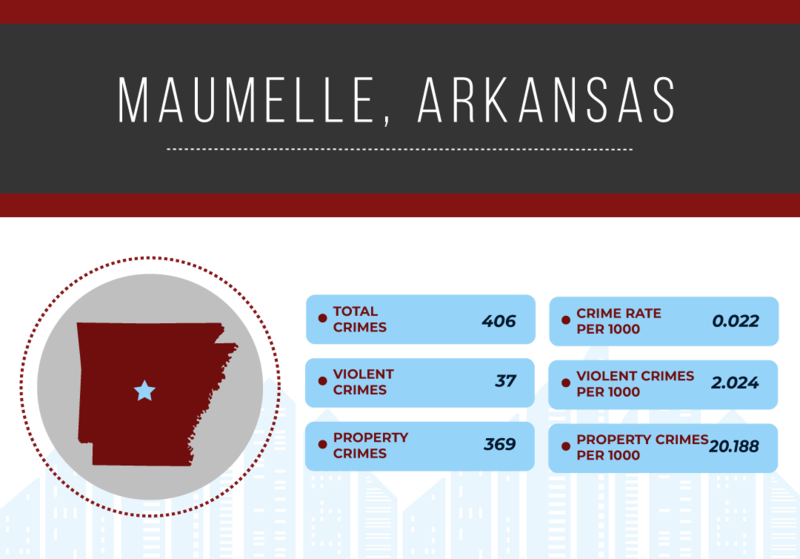 Arkansas – Originally part of the “Louisiana Purchase” from Napoleonic France, Arkansas is now well known as a Southern state with a great tradition in the arts. In 2017, estimates put the state’s population at around 3 million, making it the 33rd most populous of the states. That population is widely spread, resulting in it being only 34th in terms of population density. Historically, the economy of Arkansas was based largely upon plantations and related agriculture. By the late 20th century, that picture had changed and the position is now highly diverse including manufacturing, retail and mining. The state’s average personal and household income levels are towards the lower end of the US spectrum, with both being around $40,000pa meaning that it ranks 45th and 49th respectively when compared to other states. However, a 2014 survey showed that it was the most affordable US state to live in. Arkansas's violent crime rate is roughly double the national average (194%) based upon 6.74 crimes per 1,000 versus a national average of 3.47. Arkansas's property crime levels that are on national average levels being 39.28 per 1,000 compared to the national average of 40.43 – giving a ratio of 0.97. 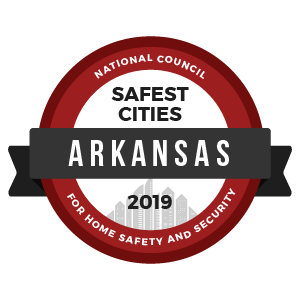 To identify the safest cities in Arkansas, we reviewed the most recent FBI Uniform Crime Report statistics. A total of 7,639 cities were factored into this ranking with populations ranging from 7,639 to 4,007,147. However, we eliminated any cities that failed to submit a complete crime report to the FBI and removed cities with populations under 10,000.